An old time classic which now is re manufactured. 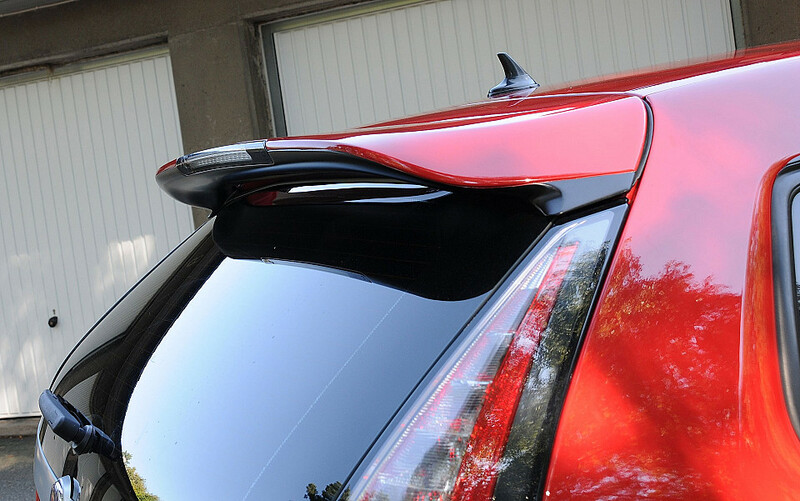 This rear spoiler is primed in PU OEM Quality which shall not be mistaken for copies in fiberglass. Rear brake light is transferred from stock spoiler. Nozzle and installation screws are included. 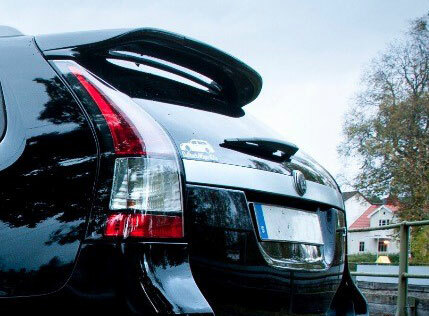 Saab 9-3 - 2006-2012 All SportCombi models.